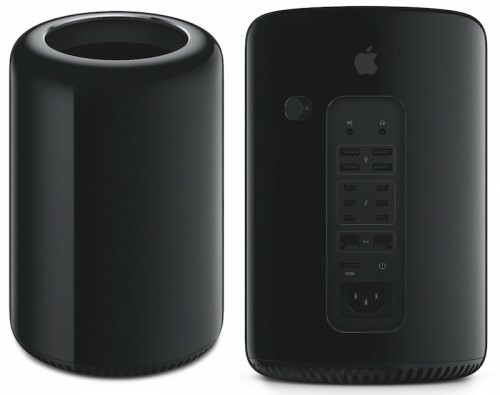 Apple’s new cylindrical Mac Pro is a very expensive device since its top configuration costs nearly $10.000. Such a model features a 2.7GHz 12-core Intel Xeon E5 processor, 1TB of flash storage, Dual AMD FirePro D700 GPUs and 64GB of RAM. AppleInsider crew tried to assemble a comparable WIndows computer and it turned out to be even more expensive. Take a look at the chart below. Apple started selling a completely redesigned Mac Pro on Thursday. That means if you want to purchase a new cylindrical desktop, you can place the appropriate order through Apple’s online store right now. 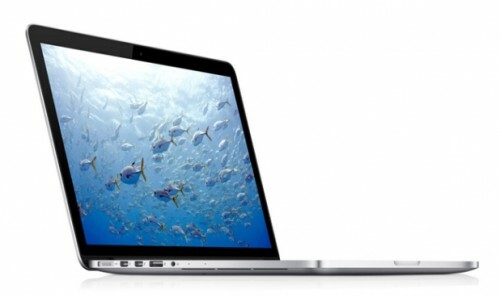 However, don’t expect that your computer will be delivered to you within few days - according to MacRumors, shipping dates were pushed back to January or even February. 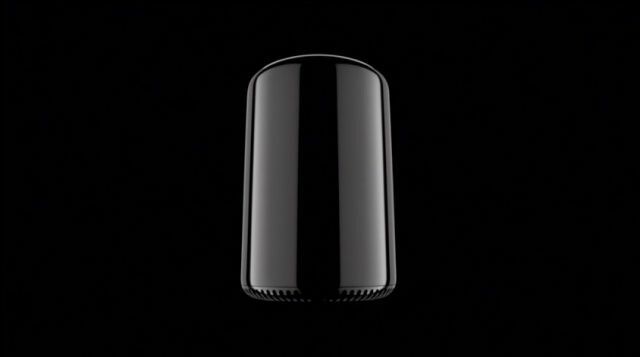 Apple will officially start selling its brand new cylindrical Mac Pro this Thursday. First announced in summer at WWDC, it finally hits store shelves. 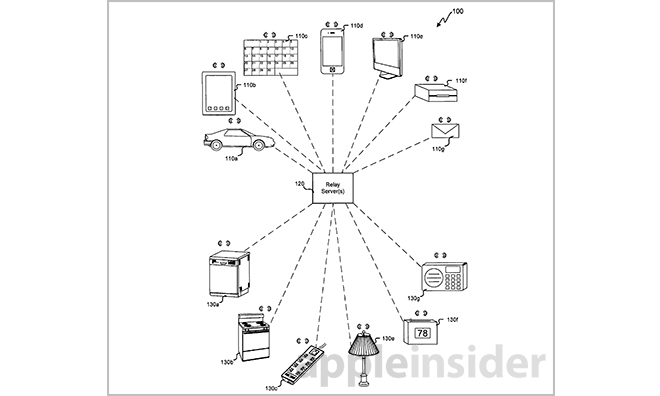 Beginning November 19th all of the users from the United States will be able to order Apple’s new desktop. More people have changed their Android smartphone for iPhone this year than in 2012, Consumer Intelligence Research Partners (CIRP) reports. 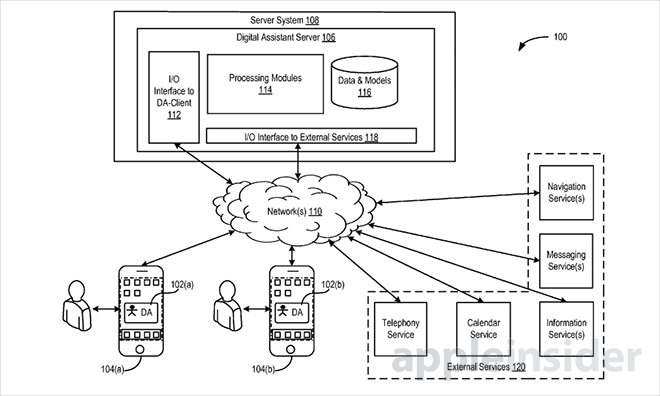 For more details - take a look at the chart below and read this article up to the end. iPhone 5s and iPhone 5c, as predicted, attract fewer early upgraders in comparison with the last-year iPhone 5 and previous models. 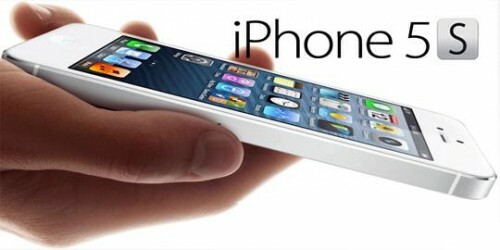 What that means is that people owning an iPhone 5 are unlikely to change it for 5s or 5c. And that makes sense, I guess. U.S. Patent and Trademark Office awarded Apple with a patent for a "System and method of determining location of wireless communication devices/persons for controlling/adjusting operation of devices based on the location". That means guys from Cupertino may soon start working on a kind of home automation technology that will help to control various devices using a person’s location. 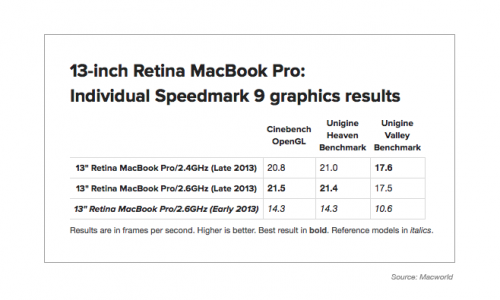 Apple’s 13-inch MacBook Pro equipped with Intel’s Iris integrated GPU proved that it is significantly faster in terms of graphics performance if compared to predecessors. 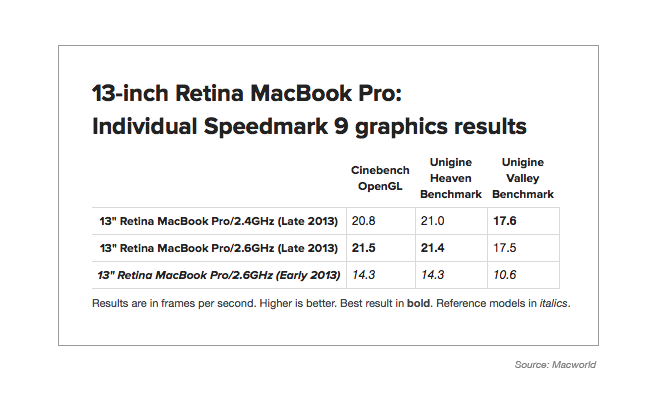 Geekbench benchmark suddenly showed that the new MacBook Pros based on the Intel’s latest Haswell processors are actually not as fast as they were expected to be. 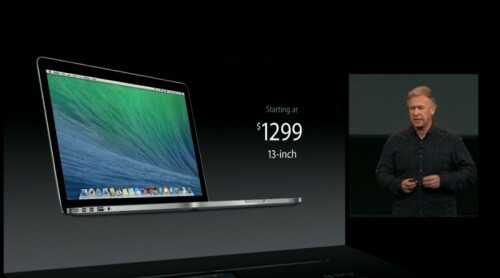 But the point is that the battery life has been improved - both laptops can work for about 8-9 hours on a single charge. 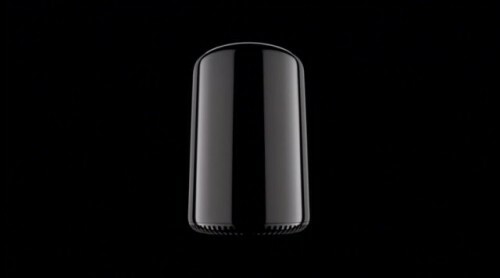 Announced yesterday, Apple's new cylindrical Mac Pro will hit store shelves no sooner than in December. As to the price, it is said to start at $2,999. Pretty expensive, I agree, but believe me, the new desktop is worth its money. As to the tech specs, the revamped Mac Pro (base model) features a 3.7GHz Intel Xeon E5 processor, 12GB of RAM, dual FirePro D300 GPUs with 2GB of video RAM each and 256GB of SSD. Moreover, the new Mac Pro now can support up to three 4K displays at once. As you see, the new device is incredibly fast. That is why it would be a perfect choice for all those who have to work with graphics, music or video. Apple has officially released new 13-inch and 15-inch MacBook Pros. Let’s take a look at the new laptops’ specs. Both MacBooks got the 4th-generation Haswell processors with Iris integrated graphics. It may sound incredible, but Apple claims that new devices have become 90% faster in comparison with the previous generations of MacBook Pros. 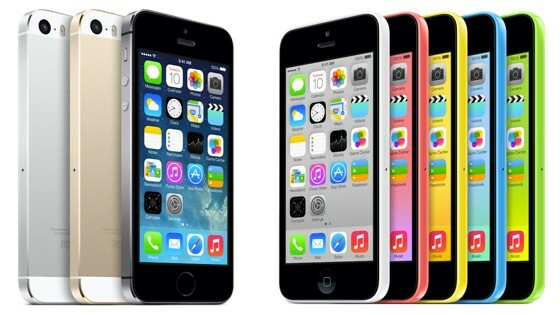 You probably know that the new Apple’s flagship - iPhone 5s - is currently outselling its plastic counterpart - iPhone 5c. 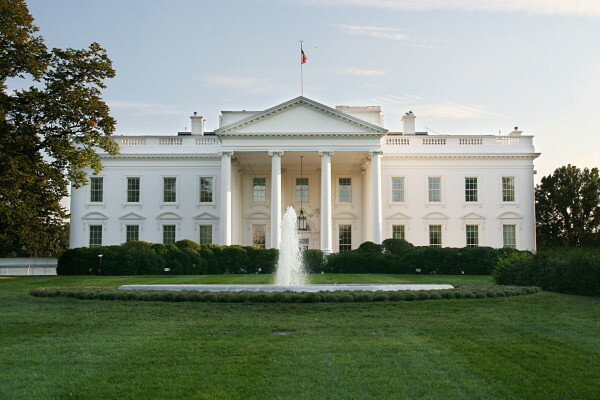 According to a poll, conducted by Consumer Intelligence Research Partners (CIRP) in September, the 5s has taken nearly 70% of Apple's overall smartphone sales.